Rescue teams are searching for one of Germany's richest men, who has gone missing while skiing in the Swiss Alps. 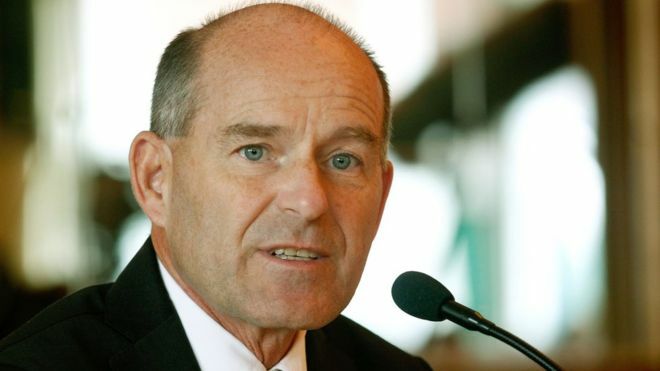 Karl-Erivan Haub, heir to the Tengelmann supermarket chain, did not return from an off-piste skiing expedition near the Matterhorn on Saturday. A Tengelmann spokeswoman confirmed on Wednesday that a "full-speed" search was underway for Mr Haub. The 58-year-old billionaire has been in charge of the firm since 2000. It owns various supermarket brands in Germany and Central Europe.